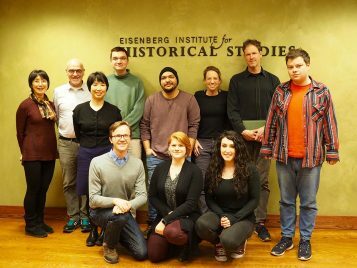 The Eisenberg Institute for Historical Studies, established in 2007 by a generous gift by Kenneth and Frances Aftel Eisenberg, provides a world-class forum for historical research and teaching. 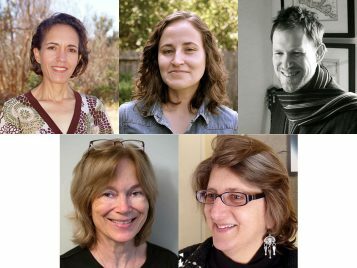 We strive to support our students and faculty on the frontlines of learning and research; to steward our planet, our community, our campus. To do this, the Eisenberg Institute for Historical Studies needs you—because the world needs Victors.